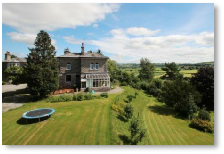 Dales & Shires - Yorkshire Estate Agents: We are an independent estate agency based in Harrogate, North Yorkshire. We take great pride in our profession and professionalism and deliver the highest level of service and advice to clients. 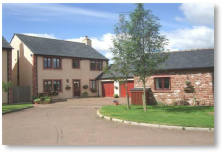 We are members of the National Association of Estate Agents and The Property Ombudsman Scheme. 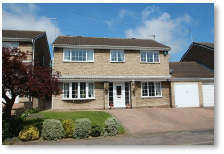 We successfully handle the sale of a wide range of properties throughout the whole of Yorkshire. 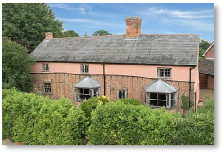 We are skilled, experienced and able to deal property in all price ranges, with a particular speciality in: period properties, individual homes and rural property. Established in 2009 we have built an excellent reputation, with many loyal and returning clients, including private owners, landlords and solicitors. We are proud of the fact that much of our business comes from recommendation and word of mouth. We provide our clients with the essential advice, specialist marketing & expertise required to sell successfully in even the toughest property market. 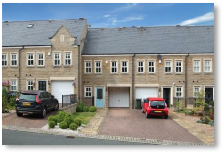 From our Harrogate office in the heart of Yorkshire we are ideally placed to handle property sales throughout the region. 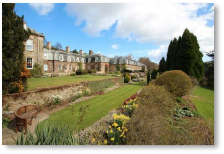 Our superb local knowledge, regional & national marketing and wide area coverage means we can bring property together with many more serious and specialist buyers from a wider geographical area. 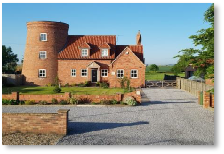 We have many years of experience in handling all types of urban, village & rural property, across all price ranges, and we are truly passionate about property and quality client service. Honesty, discretion, excellence & integrity are at the core of our business. Whilst the fundamental skills and principles of good estate agency have remained unchanged, in recent years the way people search for and find property has shifted dramatically. The Internet is now the most prolific marketing tool available for exposing properties to 'the market'. 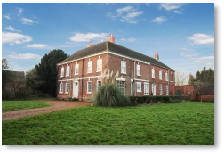 We have invested heavily in our Internet marketing and we strive to place each property in front of as many suitable buyers as possible. In addition to traditional marketing, media and extensive Internet marketing, we can also utilise an innovative range of extra advertising solutions to ensure that we do as much as possible to sell your home successfully and for the most favourable price.